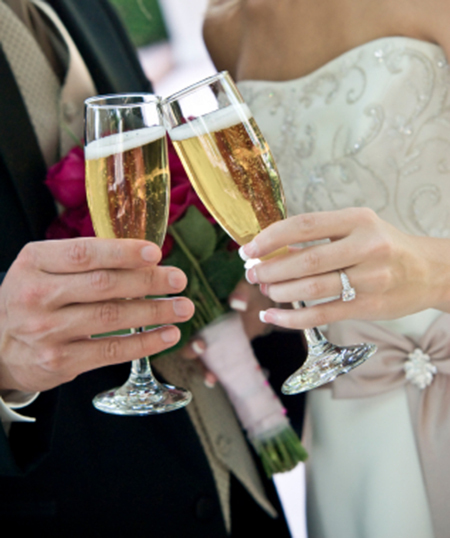 With weddings it’s your special day and you want it to be right. All Stars Mobile Disco can offer you our 100% attention on your day. Every wedding is different and can vary from a village hall to a venue that cost’s £20,000 so it’s important for us to totally understand your wishes and needs no matter what venue it’s in. Weddings can take a lot of planning and can be very stressful as for most brides so for us it’s important to help you as much as we can. 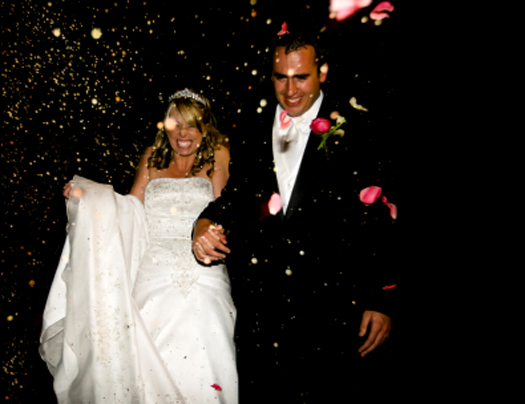 All of our prices for our weddings are based on Location, Times and the involvement by this it can vary. The starting price for all our weddings starts at £350 purely because of what’s involved and the attention we give our clients. Included in this you will get at least one meeting/visit with us sometimes two or three depending on our client to discuss your wedding in detail and your special day or even some of our clients prefer and are happen to talk over the phone. With All Stars Mobile Disco we do our best to meet you first before giving a price as we think it’s important for you to meet us and for us to meet you to see if we are right for your special day and then we will give you an accrete price on your first meeting after discussing the details and that official visit or some Brides & Groom’s just prefer discussing over phone or through email but we do try our best to make that first visit. Please check out our extras on our disco extras page you might want to consider for your special day like up-lighting or a twinkling dance floor. If you have any enquiry’s or questions about your special day that we haven’t mention above please feel free to contact us. to discuss your needs.